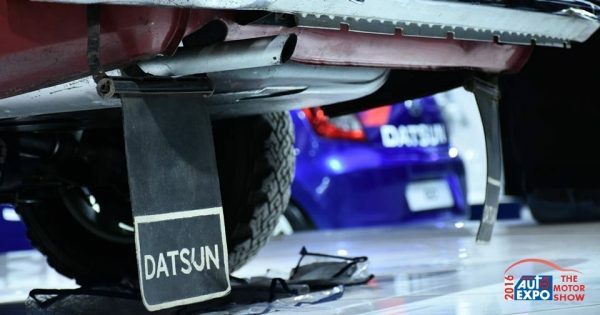 Datsun will be making a splash at Delhi Auto Expo 2016. The Japanese brand, with 80 years’ experience in building modern and segment-defining cars, will participate for the second time in India’s biggest automotive show. Datsun’s line-up for Auto Expo 2016 will feature vehicle displays celebrating its storied past coupled with a view toward future possibilities. The brand’s potential is embodied in an exciting new showcar – the Datsun GO-cross Concept, making its Indian debut at the Delhi Auto Expo. This cool crossover concept brings forward new possibilities of style, adventure and fun. Sharing space with it will be the Datsun Bluebird 1600 SSS (510) rally car, which brought motorsport glory to the brand in the early 1970s. This rally machine embodies the fighting spirit and winning determination that anchors the brand. Enriched versions of the the Datsun GO and the Datsun GO+ will also be shown. The Datsun GO+ Smart display vehicle will invite showgoers inside to experience its roomy interior space and tempt them with onboard gaming consoles. 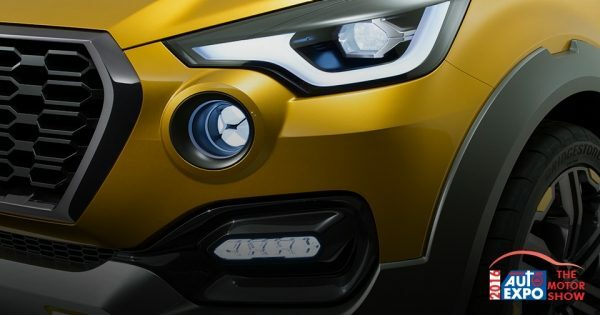 Datsun recently announced the launch of a new initiative for its fans in India with the official reveal of teaser videos of the brand campaign #ISayYes. The #ISayYes campaign aims to build a stronger connection with young, ambitious and up-and-coming Indians. This interactive initiative kicked off in tandem with the Delhi Auto Expo and is expected to attract new, youthful enthusiasts to the brand.